A starfish is marine creature that normally inhabits the deep ocean floors. Some species are venomous to human beings. Starfish do not attack humans, but can inflict painful stings with the release of venom, when they are accidently stepped upon or handled. What are the Causes of Starfish Sting? What are the Signs and Symptoms of Starfish Sting? How is First Aid administered for Starfish Sting? If a Starfish Sting (or sting or bite of a marine creature) is suspected, it is always important to call your local emergency helpline number (or 911 in the US) without any delay, and provide as much information as possible, even if the individual does not have any symptoms. Who should administer First Aid for Starfish Sting? What is the Prognosis of Starfish Sting? The prognosis of Starfish Sting is dependent on the potency of the toxin, the severity of reaction, and timely manner in which treatment is administered. 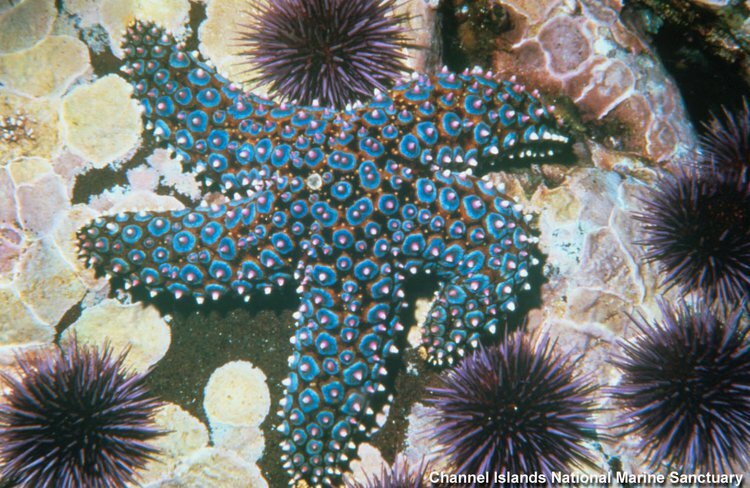 How can Starfish Sting be Prevented? Sato, H., Tsuruta, Y., YAMAMOTO, Y. I., Asato, Y., Taira, K., Hagiwara, K., ... & Uezato, H. (2008). Case of skin injuries due to stings by crown‐of‐thorns starfish (Acanthaster planci). The Journal of dermatology, 35(3), 162-167. Ihama, Y., Fukasawa, M., Ninomiya, K., Kawakami, Y., Nagai, T., Fuke, C., & Miyazaki, T. (2014). Anaphylactic shock caused by sting of crown-of-thorns starfish (Acanthaster planci). Forensic science international, 236, e5-e8. Lee, C. C., Tsai, W. S., Hsieh, H. J., & Hwang, D. F. (2013). Hemolytic activity of venom from crown-of-thorns starfish Acanthaster planci spines. Journal of venomous animals and toxins including tropical diseases, 19(1), 22. Lee, C. C., Tsai, W. S., Hsieh, H. J., & Hwang, D. F. (2013). Cytotoxicity of venom from crown-of-thorns starfish (Acanthaster planci) spine. Molecular and Cellular Toxicology, 9(2), 1771-1784. Lee, C. C., Hsieh, H. J., & Hwang, D. F. (2015). Cytotoxic and apoptotic activities of the plancitoxin I from the venom of crown‐of‐thorns starfish (Acanthaster planci) on A375. S2 cells. Journal of applied toxicology, 35(4), 407-417.